When Stone Broken last played a show in Liverpool, in August 2016 at the Krazy House, there were probably 20 people in attendance and I was one of them. They were hampered by a very poor club sound and consequently made very little impact. In the ensuing thirty months the band has released a well-received sophomore album called 'Ain't Always Easy' and have honed their live skills considerably. Despite it being a Wednesday night it was good to see a healthy turn-out for the show and this was helped by having two young support bands who are also attracting positive reviews from large sections of the rock music media. 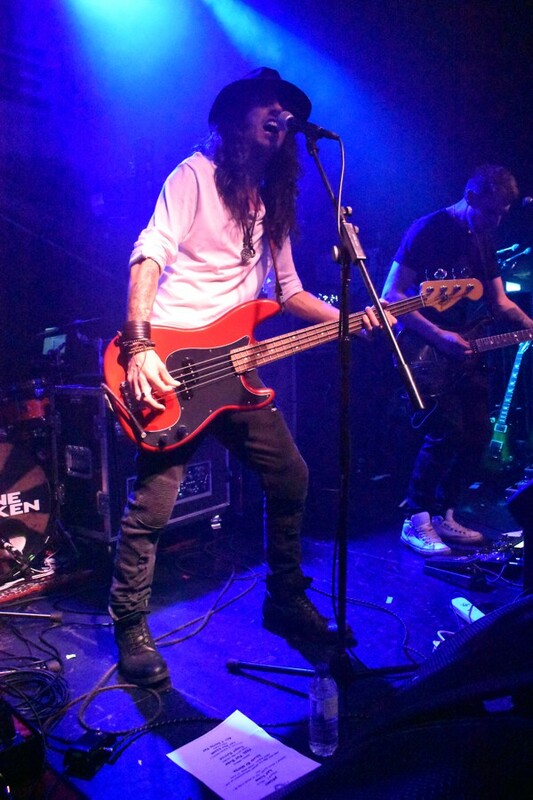 Hollowstar were part of the Dan Reed Network touring line-up back in November 2018 and I was fortunate enough to catch them twice, in Chester and Manchester. On both occasions their infectious brand of Classic Rock was enough to convince me that they were ones to keep an eye on. With just thirty minutes in Liverpool they continued to impress and though the material was now familiar, that did not mean it failed to impact in the same way it had just a few months earlier. With a new album in the pipeline, 2019 could well be a big year for Hollowstar. Those Damn Crows are a Modern Rock five-piece from Bridgend in Wales. Their name has cropped up frequently during the last twelve months, but having not heard anything by them I was unsure what to expect. Though they went down really well with the enthusiastic crowd I was slightly underwhelmed. 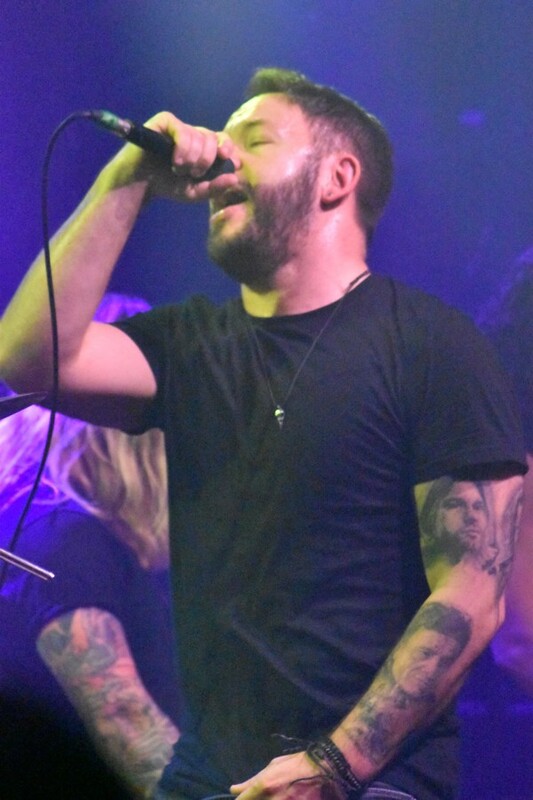 They have good energy and in Shane Greenhall they have a personable frontman with a decent voice. Unfortunately for me they were rather workmanlike with some average songs. I know I was probably in a minority (I'm used to that), so if the response from the crowd was anything to go by then they were a good choice as a support and maintained the momentum. Stone Broken have worked really hard during the last few years and as a result they now have a healthy following. 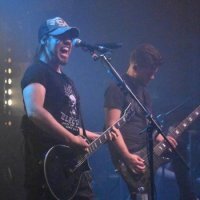 Since I saw them for the first time they have built a reputation as a great live band and have backed that up with some quality studio material. They have recently toured the States (with Fozzy and Adelitas Way) for the first time and though they are still playing club sized venues in the UK there is no denying that the crowds are getting bigger. With only two albums worth of songs to choose from the set is quite similar to the one I saw during the first half of 2018, though they have tweaked a couple of arrangements. There are no flashy stage gimmicks to draw on and that is a large part of the appeal. In the live environment the songs pack more punch than the studio versions and even when a piano is brought on stage to enhance the arrangement of 'Anyone', an extra guitarist (stage right) is on hand to ensure an edge is still evident. Frontman/guitarist Rich Moss now seems far more relaxed in his role and his unassuming presence is all about the songs. Drummer Robyn Haycock hits the skins hard, pulls all the right faces and even gets a brief solo spotlight. 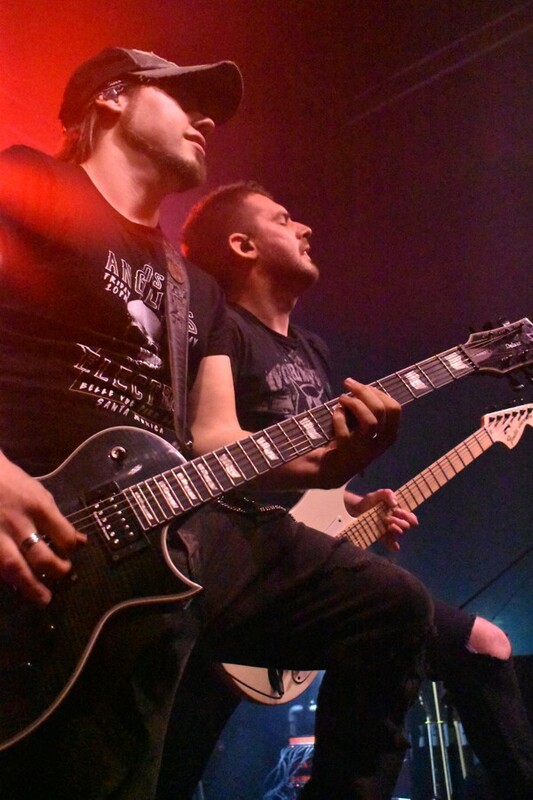 Guitarist Chris Davis and bass player Kieron Conroy complete the line-up and swap positions regularly whilst plying their trade perfectly. Every song has an infectious hook and it is difficult not to be drawn into the Stone Broken web. The fourteen song set was over all too quickly and I'm sure (transport arrangements allowing) everyone would have been more than happy to stay for another hour. 'Wait For You' has become the sing-a-long part of the show and everyone was more than happy to oblige, whilst the closing 'Not Your Enemy' is now synonymous with the band and a real live favourite. This was my first visit to The Arts Club in Liverpool and I was very impressed by the set-up and, more importantly, the sound. A fantastic night in the company of the three young British bands with (surely) great futures ahead for all.